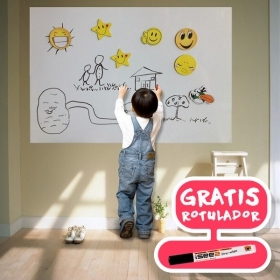 Muy buena calidad, precios los mejores y rapidez en la entrega. 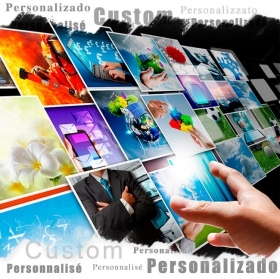 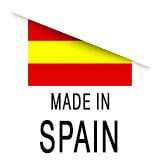 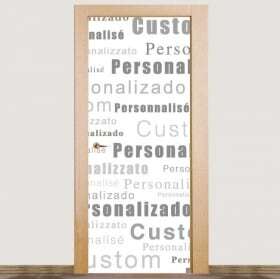 Tienda recomendable ! 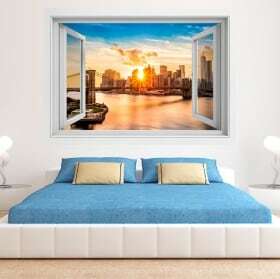 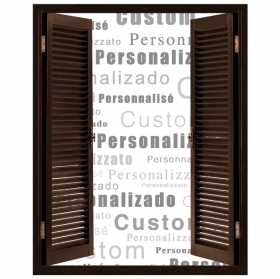 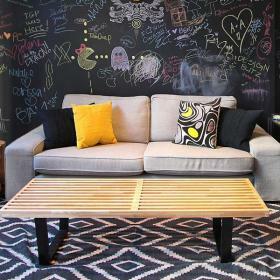 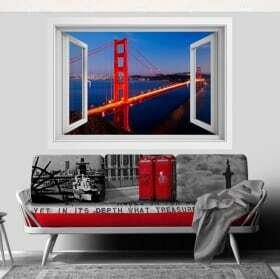 You are looking for windows in vinyl with designs of bridges and roads to decorate your space?. 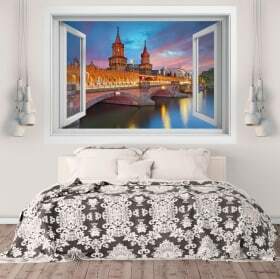 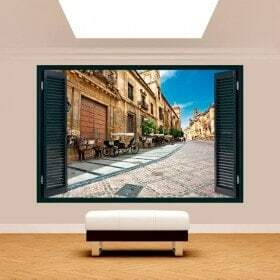 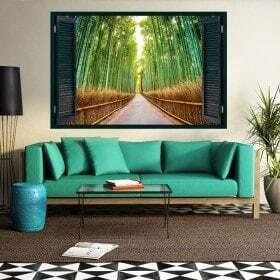 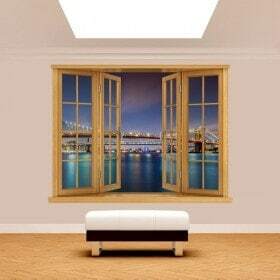 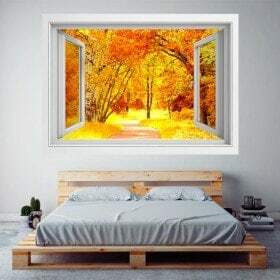 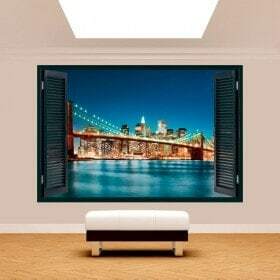 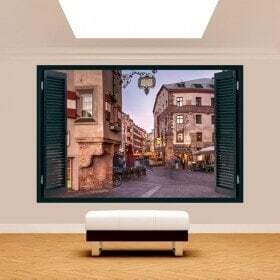 In vinyl House® we offer you a wide variety of "Windows 3d roads, bridges and roads" that can decorate walls, decorate glasses, decorate rooms, decorate doors, decorate bedrooms, etc... of how quick, easy and very economical. 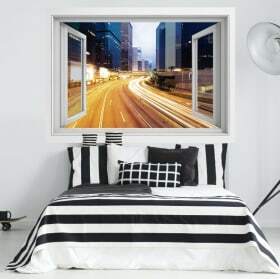 In this category of "Windows of vinyl roads, bridges and roads" can find windows 3d bridges, windows 3d paths, windows 3d roads, etc... with which can give you to your decoration of walls, decoration of crystals, decoration of doors, decoration of rooms, decoration of bedrooms, decoration of kitchens, decoration of shops, decoration of shops, decoration of showcases, etc... a touch of originality and design.